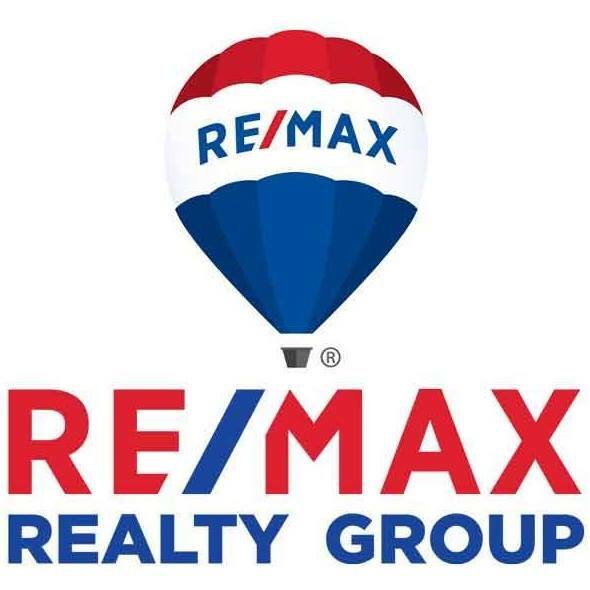 Did you know that RE/MAX Realty Group is the largest, most productive RE/MAX office in New York State? The technology, tools, services, educational programs and systems that are in place are responsible for our growth and productivity. With an average production of over $4M per agent, this is THE place to be to grow your business. - RE/MAX.com is fast becoming the most used site driving consumers to listings. - More consumers are using remax.com for real estate services than even Google or Yahoo. - RE/MAX does NOT charge a third party referral fee. RE/MAX agents keep more of the commissions that they earn and receive more services and support than other real estate organizations. If this is piquing your interest to investigate your career options, call Tom Schnorr @ 585-756-7474. In Business For Yourself, Not By Yourself!